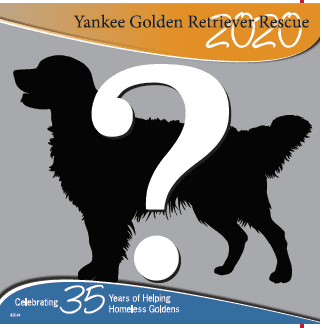 YGRR 2019 Annual Auction - Yankee Golden Retriever Rescue, Inc. The YGRR annual auction will be held Saturday, May 4 2019 at the Holiday Inn Marlborough from 10-2:30. Registration online until April 26 for $35, the day of the event $40. Please use the following forms to pre-register, donate items, sponsor or place an ad in the auction catalog as we will not be sending a separate auction flier to help cut down on costs. If you pre-register, you can save $5 per person, and it helps us to plan the day. We are also looking for volunteers to help the day of the auction as it takes a lot of people to run it smoothly. 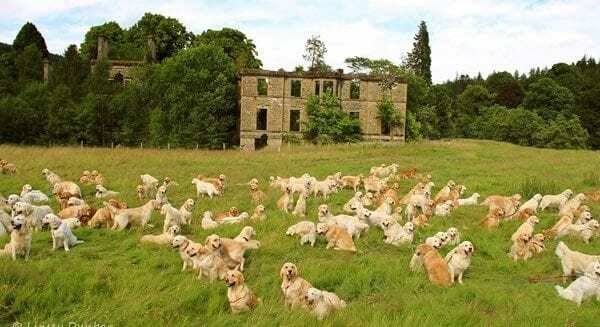 If you cannot join us on the day of the auction there are many behind the scenes jobs we can use help with. It’s a great opportunity for those members who would like to get more involved, and it’s a very fun and rewarding experience! The volunteers also meet at least once before the auction at Riverview, our headquarters in Hudson. If you are interested in volunteering, please email ygrrlg@outlook.com. Click on the links below for applicable forms, registration and sponsorship or e-mail ygrrlg@outlook.com for forms that you need. Auction Sponsorship and Ad deadline is March 30, 2019.